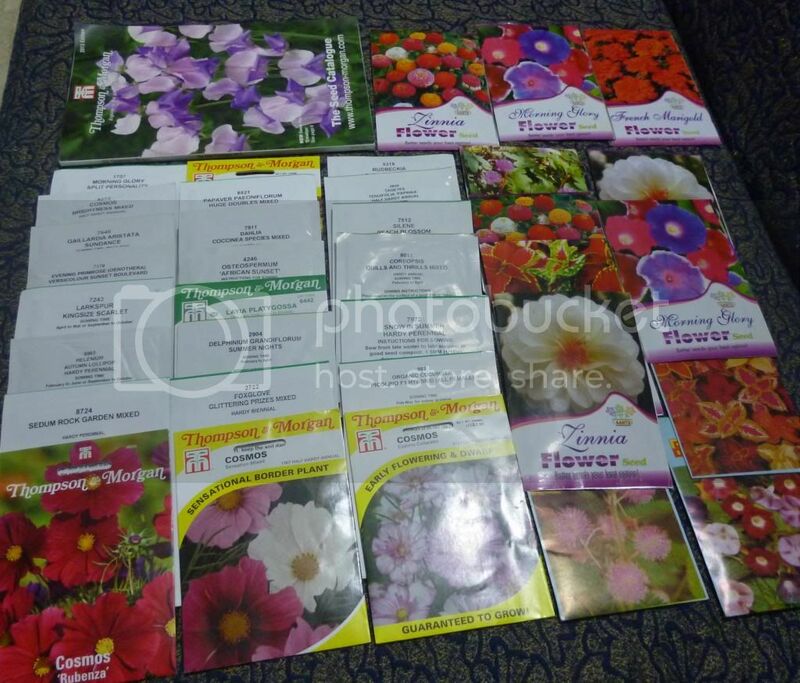 Here is one of the surprise gift from Gardening Pakistan Team ,for the winner of 1st photo Competition. Package is ready to go and is anxiously looking forward to the person who will be growing them at his place. 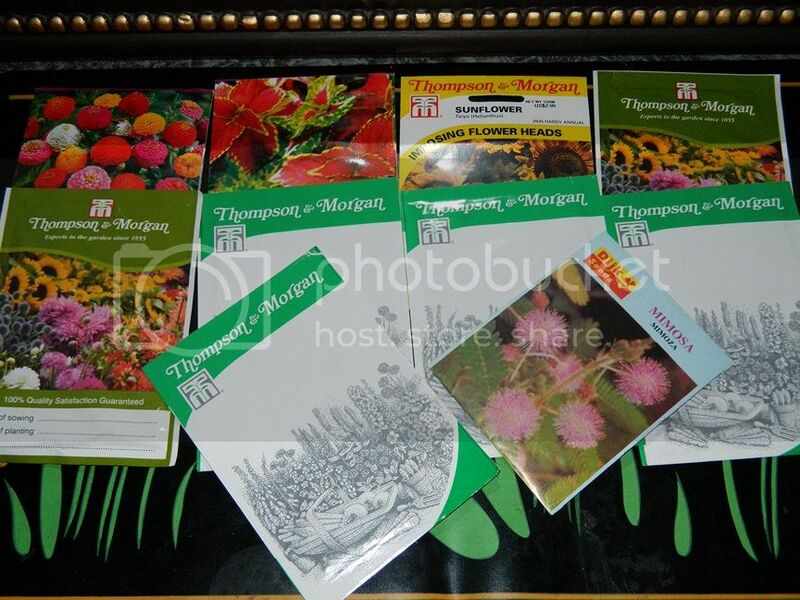 Seed collection Gift (Thompson and Morgan assorted Seed packets and More) .....If desired by the winner he/she can also avail seeds of his choice from Thompson and Morgan for a specified amount. Congratulations to all winners and specially Farhan for arranging such a healthy competition. Congratulations to Saqib and Hakraza.. 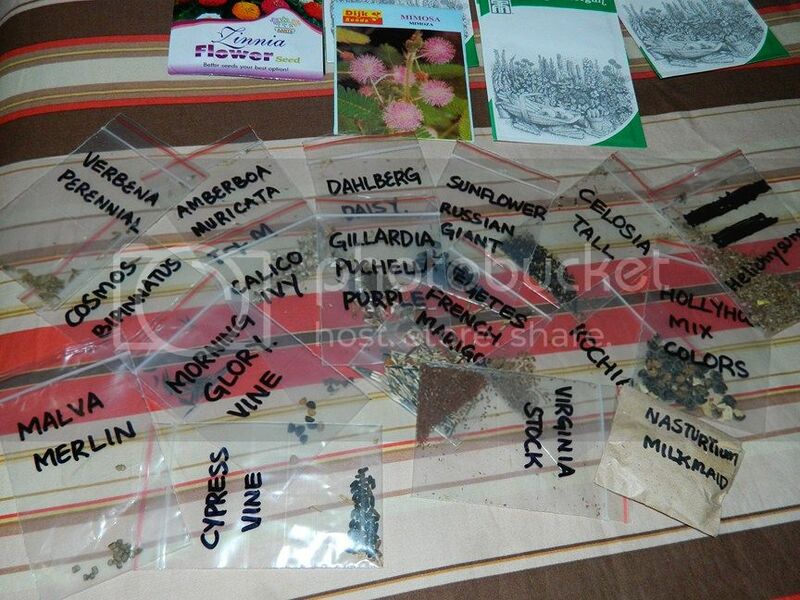 Specially contirube to "Gardening Pakistan Forum" appreciate young and newcomers toward gardening as healty hobby. Congratulations to winners .. This is so generous and kind on managements part .. Keep it up , am so proud to be part of this family..God bless you all.